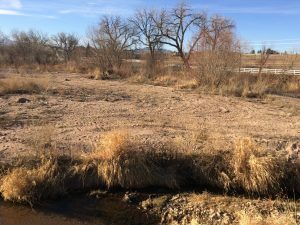 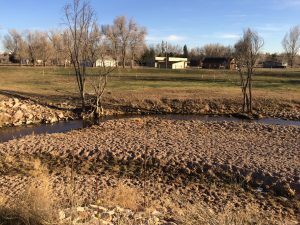 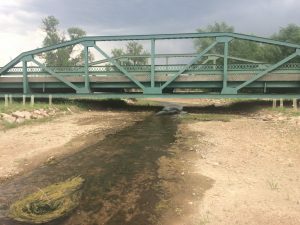 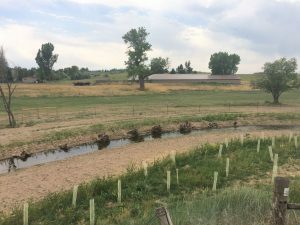 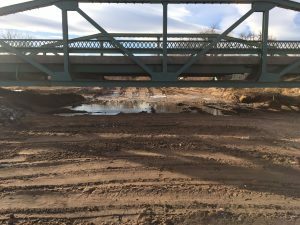 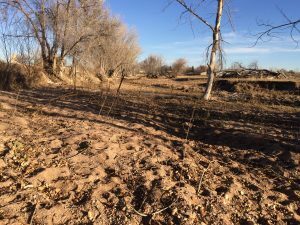 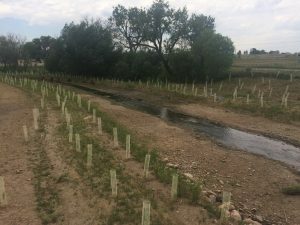 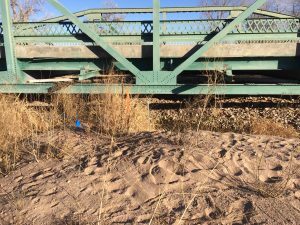 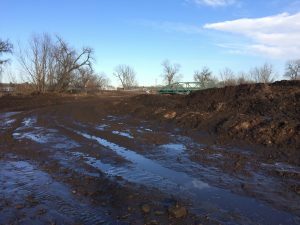 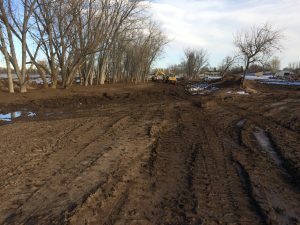 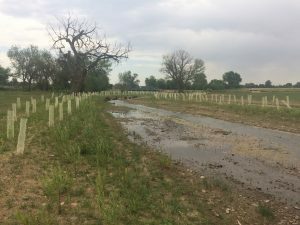 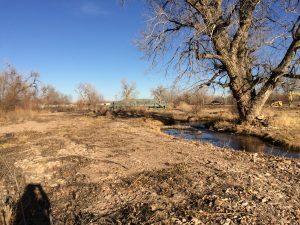 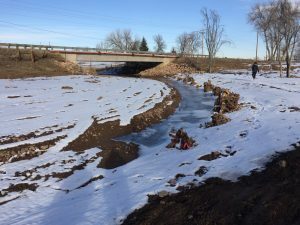 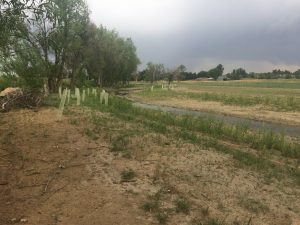 The Green Bridge project, located in the Larimer County along the Berthoud Reach of the Little Thompson River, is located upstream of the Larimer West County Road 4 bridge and continues upstream of the Mountain River Road and the Green Bridge. 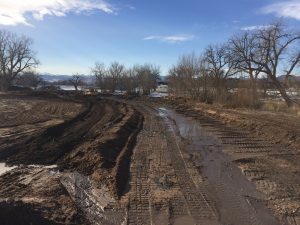 Out of 6 bids American West Construction was selected for the project and and began work in mid December, 2017. 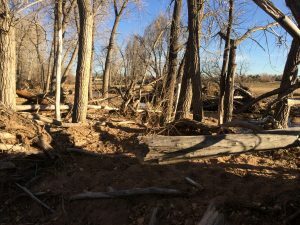 Here’s what the site looked like 4 years after the flood before work began. 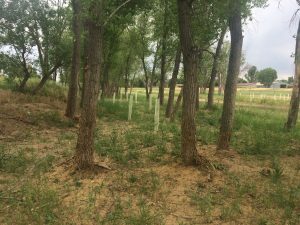 And Finally the same places at the end of the project!